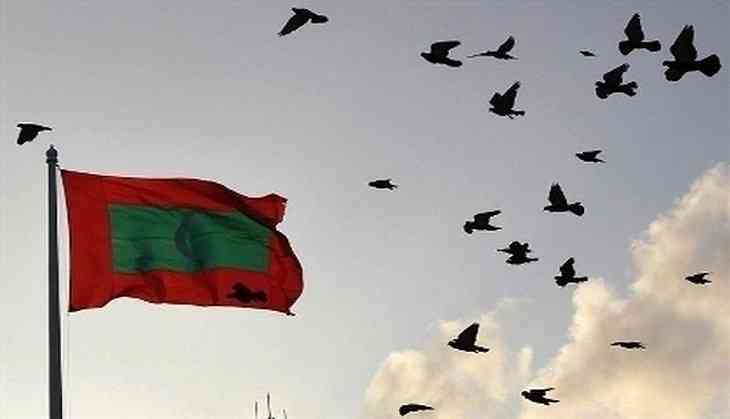 Uncertainty continues to persist in Maldives, the Indian Ocean Island, as there are high assumptions of not having free and fair Presidential polls scheduled to be held on 23rd of next month. "The Maldives is slowly relapsing back to a dictatorship", says Medium, a U.S.-based blog host. "We are back at square one. We have almost lost all our rights: freedom of expression, freedom of assembly. We have lost the good governance structures we so hoped for. We lost the Maldives as a brand of tranquility and peace. But can we still save it and reanimate the nation through a free and fair election?" says the website. It said, "President Yameen considered the Supreme Court's decision a "judicial coup" and declared a 15-day state of emergency. Doing so ordered security forces to storm into the Supreme Court and arrest two of the justices". The US, Europe, India and other governments worldwide condemned the situation and urged Yameen to follow to the original Supreme Court order. Yameen refused to comply and fired the country's Police Commissioner who said he would follow the court order and also arrested his half-brother Maumoon Abdul Qayyoom. Known as a tourist destination, Maldives suffered huge economic loss as India and China instructed their citizens to avoid the island and defer non-essential travel. Britain and American came out with travel advisories saying it is "troubled and disappointed" by the situation. Former Maldivian President Mohamed Nasheed, who now lives in exile in Sri Lanka, said they are aware that President Yameen is going to rig the elections. He said, "Well, the people are with us and it is very clear that we are going to win this election. We will have the vote and we are also aware that President Yameen is trying to rig it as much as he can. But when the people come in overwhelming numbers very often there is very little that anyone can do and we are going to win this"